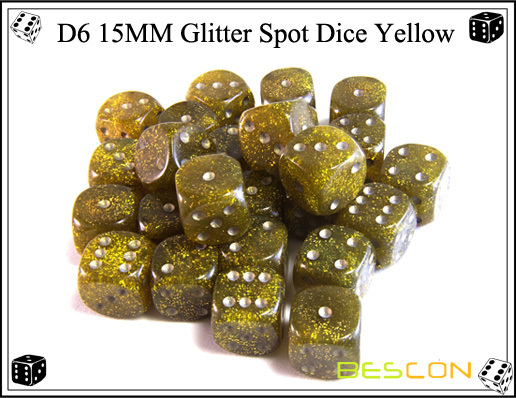 This glitter 6 sided Dice has white dots on a crystal clear dice containing yellow glitter. 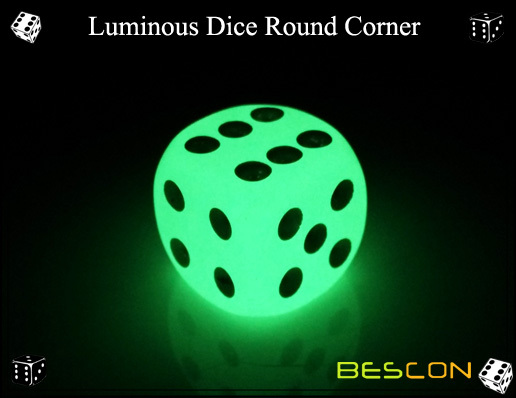 Great when used for magic or any time you need a sparkle in your game. Quality made with a good feel and bounce. 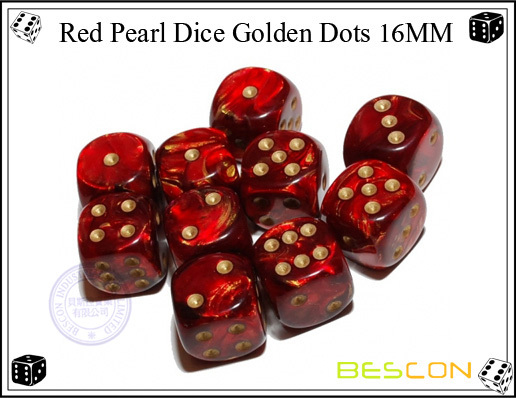 Here you can get any size dice in glitter effect. 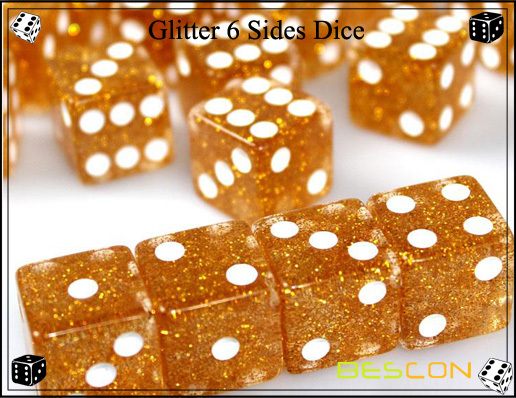 Looking for ideal Golden Glitter Dice Manufacturer & supplier ? We have a wide selection at great prices to help you get creative. 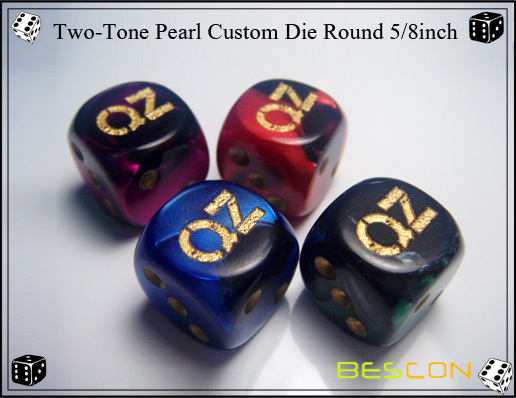 All the Glitter 6 Sided Dice are quality guaranteed. 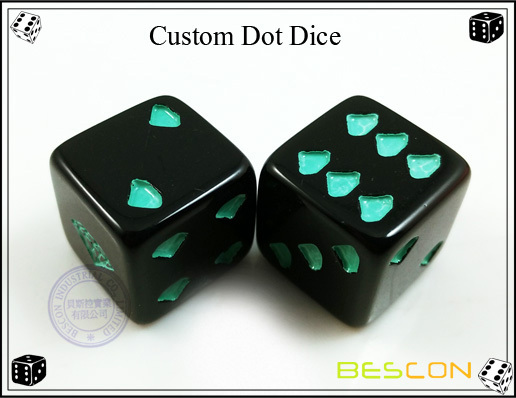 We are China Origin Factory of Custom Glitter Dice. If you have any question, please feel free to contact us.